In most families that follow a non vegetarian diet, chicken is the most popular kind of meat used. It’s easily available, cost effective and doesn’t take too long to cook. Another benefit – it’s also quite versatile and can be turned into a wide variety of dishes! So it’s natural to wonder when you can introduce your baby to chicken. 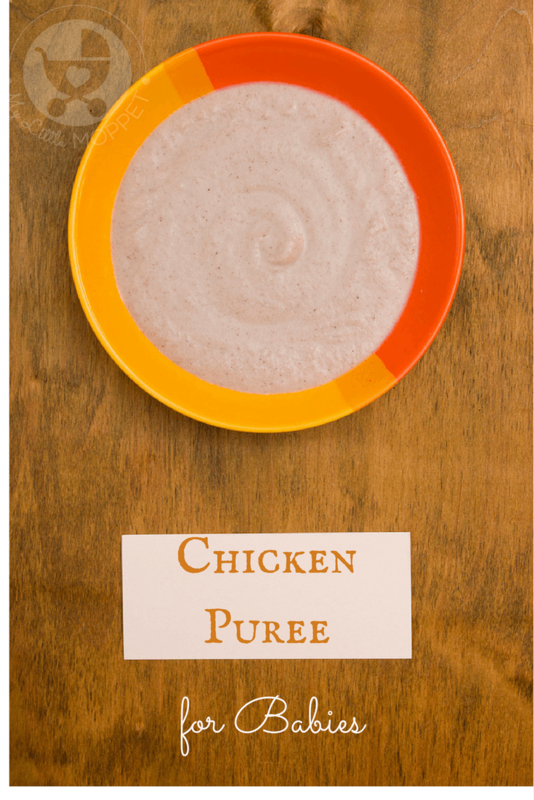 We have the perfect recipe for babies over 7 months – Indian Chicken Puree for babies! When Can I give my Baby Chicken? I have heard many people, including doctors, recommending to wait till the first birthday before introducing any kind of meat. However, you don’t have to wait so long! Chicken can be given to your baby after she completes seven months. 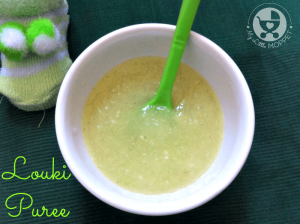 Start out with the Chicken clear soup recipe; if your baby has no problem with it, you can go ahead and try this chicken puree recipe. 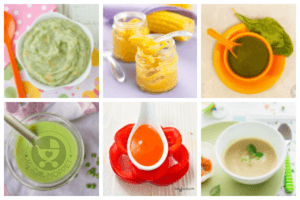 While you’re at it, here are some more puree recipes you can try for your baby – fish puree, quick and easy vegetable purees, and nutritious fruit purees. 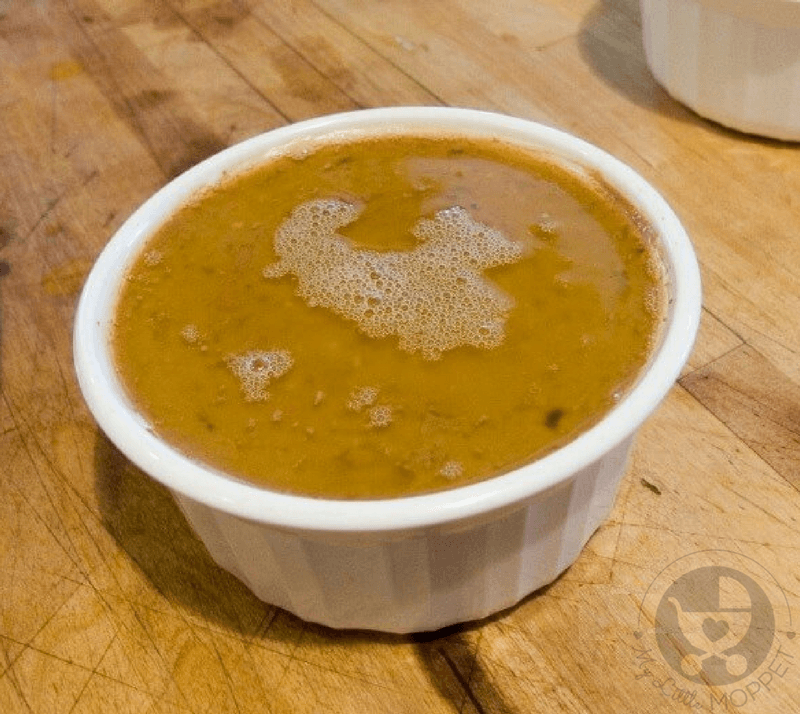 You can also use this homemade chicken stock recipe when cooking for your baby. 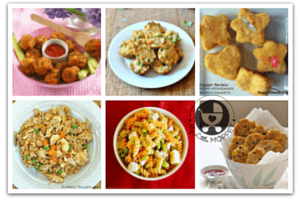 Once your baby turns one, you can try these chicken recipes for toddlers. When I was weaning my son, I gave chicken only after he completed 1 year and directly as a finger food. However, with my daughter I wanted to introduce it earlier, and this version of Indian chicken puree for babies worked perfectly! How to buy Chicken for Babies? With all the news about poultry being injected with chemicals and hormones, it is best to pick organic chicken for your baby. It might require some extra effort on your part, but it’s completely worth it. Most commercial poultry farms and hatcheries in India insert antibiotics in the feed for the chickens. 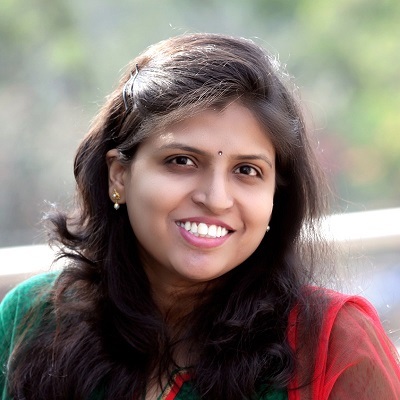 The purpose is to ensure that they grow fast and bring in quick returns to the owners. Even well known brands of frozen chicken products are guilty of this. Labs have found antibiotics like tetracyclines, fluoroquinolones and aminoglycosides, the same kinds used for humans. The problem is that continuous exposure to antibiotics like these can result in bacteria that are antibiotic resistant. Eventually we end up getting the same resistance along with destruction of healthy bacteria in our gut. The breast is the leanest in terms of fat, but the thigh and leg flesh are richer in iron. The breast meat also has a milder flavor than the legs and thighs. Always wash the chicken several times before preparing it for your baby. 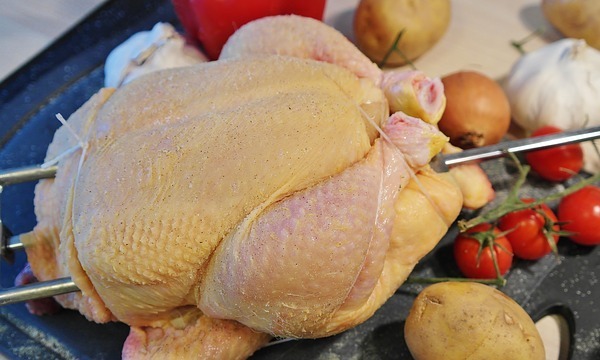 Remove the skin – it contains a lot of unhealthy fat and nullifies the nutritional benefits of chicken. Of course, it’s natural that you want your little one to grow up having a love for chicken and vegetables! The good part about chicken is that it goes very well with root vegetables, rice, wheat and even apple. That’s why this recipe combines the goodness of chicken as well as vegetables in one dish. You’ve probably heard about how healing chicken soup is; the same applies to this dish. It’s perfect during winters and is very soothing for cold and cough in younger kids. 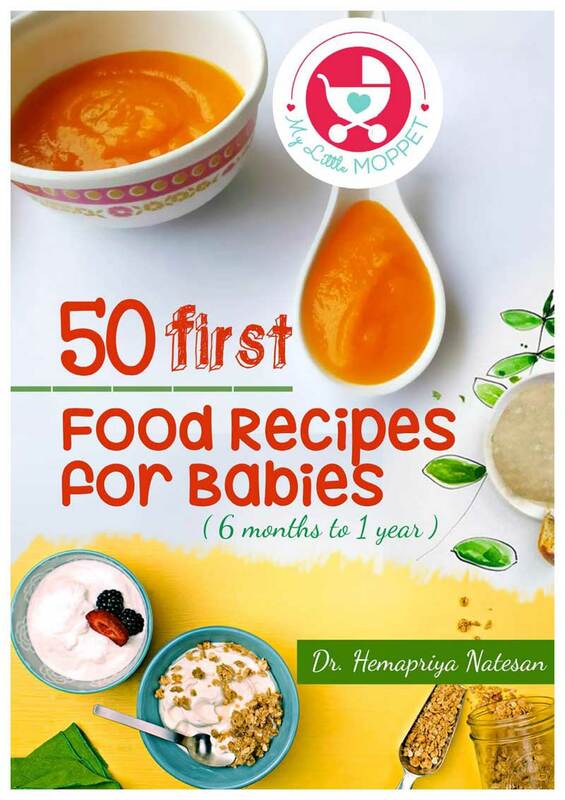 How to make Indian Chicken Puree for Babies? 1. Wash the chicken well and make sure it has no bones. 2. Chop the chicken in smaller pieces. 3. Put the chicken and vegetables into a pressure cooker and cook for 2-3 whistles. 4. Let the pressure of the cooker release on it’s own. The chicken will continue cooking in the built up pressure. 5. After the cooker has cooled, put the cooked chicken and vegetables into a mixer jar along with some liquid. 6. Blend the chicken and vegetables into a smooth puree. Add more of the cooking liquid if necessary. 7. Add a pinch of jeera powder for seasoning. As mentioned above, you can add any vegetables of your choice to this Indian chicken puree.  However, please make sure that you have introduced each one individually previously for your baby and that she has adjusted to them without any trouble. Always follow the 3-day rule when introducing any new food to your baby. 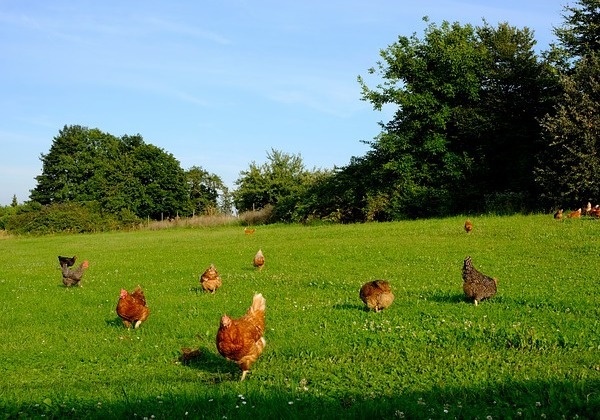 Although allergic reactions to chicken meat are extremely rare, it’s better to be safe than sorry! Combine the goodness of chicken and vegetables in this Indian chicken puree recipe for babies. Use any vegetables of your choice and let your baby enjoy a yummy dish! A pinch of jeera powder. Wash the chicken well and make sure it has no bones. Chop the chicken in smaller pieces. Put the chicken and vegetables into a pressure cooker and cook for 2-3 whistles. Let the pressure of the cooker release on it's own. The chicken will continue cooking in the built up pressure. After the cooker has cooled, put the cooked chicken and vegetables into a mixer jar along with some liquid. Blend the chicken and vegetables into a smooth puree. Add more of the cooking liquid if necessary. Add a pinch of jeera powder for seasoning. To receive the updates directly to your inbox, sign for our newsletter for free Here. We promise not to spam your inbox! There are many foods that you can feed your baby to gain weight. 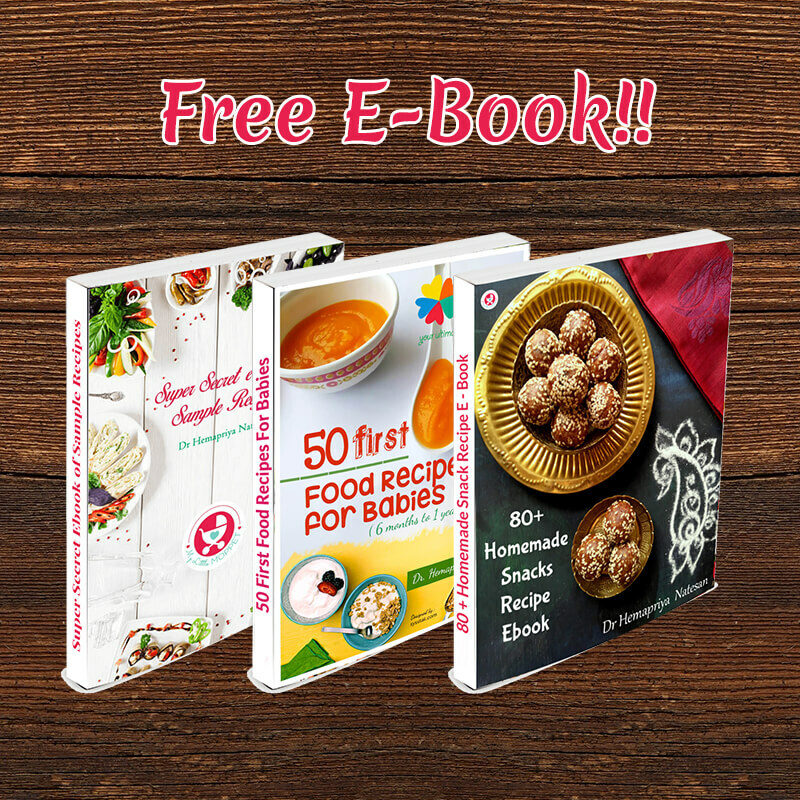 Foods such as eggs,bananas,dry fruits,potatoes, cheese, raw Kerala banana powder, oats, peas, peach, avocado, sweet potatoes, sathumaavu health mix etc. One or two clove can be added if necessary. My baby is 8 months old.. when the carrot and potato purees can be given? During lunch time? mixed With rice or separately?